Spring portrait sessions back home in Chicago are currently on sale, but in the spirit of adventure I’m offering even bigger discounts for Asheville folks! Sessions can take place at home, somewhere in town, or your favorite park, patch of woods, trail, etc! 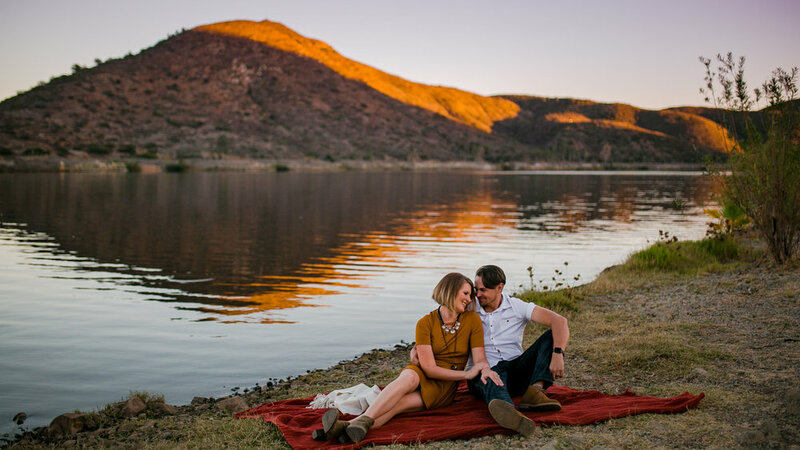 These sessions offer some posed portraits and a candid approach to the love and stories you share together. Edited digital copies and an online gallery included. Thank you - I’ll get back to you as soon as I am able! Your Session Helps Support the Wilderness! Part of why I am offering sales on portrait sessions is to help fund a documentary film project I’ll be working on in Sumatra, Indonesia alongside my friends Orangutan Information Centre (OIC) in 2020! This film will take an in depth look at the negative impact palm oil production has on the land, people, and wildlife of the island and what is being done to protect the natural future of Sumatra. Furthermore, 10% of your session will be donated directly to OIC to help their team continue working in conservation and wildlife rescue. Click here to learn more!